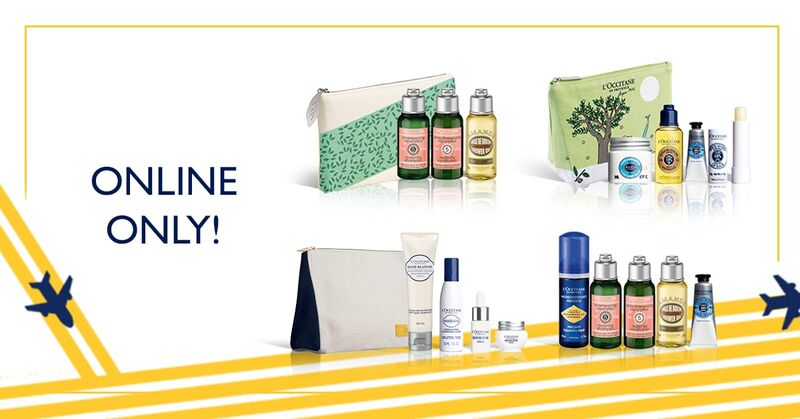 If product is defective, L’OCCITANE will replace the product with a new one, if it is returned to any L'OCCITANE retail boutiques in Singapore (except DFS) within 7 days from date of purchase from Singapore web store or retail boutiques. All products must be accompanied by the original receipt/invoice. Items purchased may only be exchanged. There are no cash refunds. 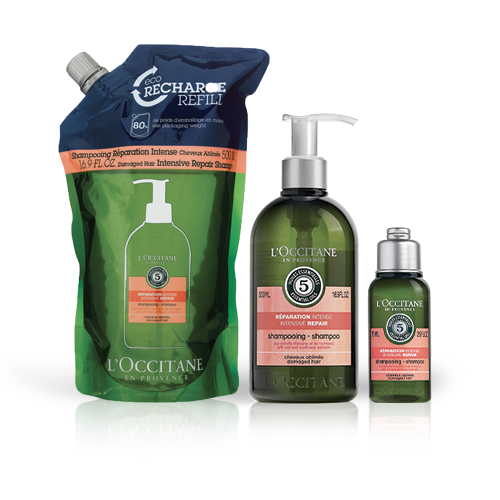 We will only accept exchange of products that were purchased from L’OCCITANE Singapore stores directly, except DFS. 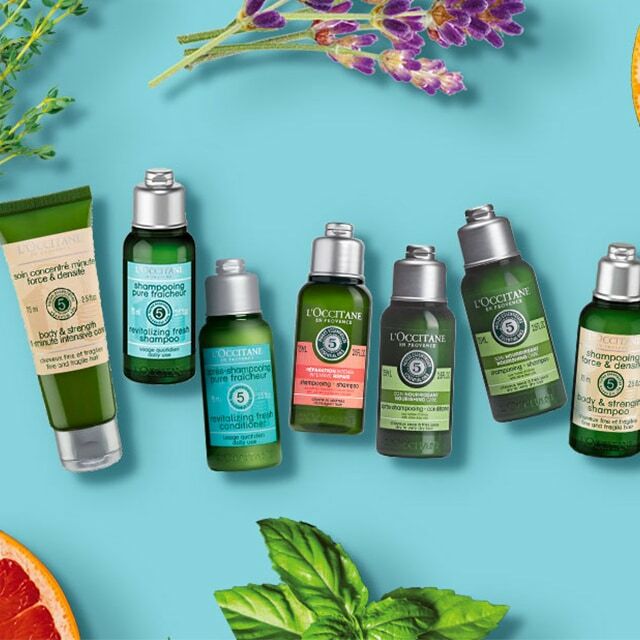 L’ OCCITANE Singapore reserves the right to modify its exchange and return policies at any time, without notice.